Home > Kate Mack "Copacabana" Amazing Coral Party Dress -Sold Out! 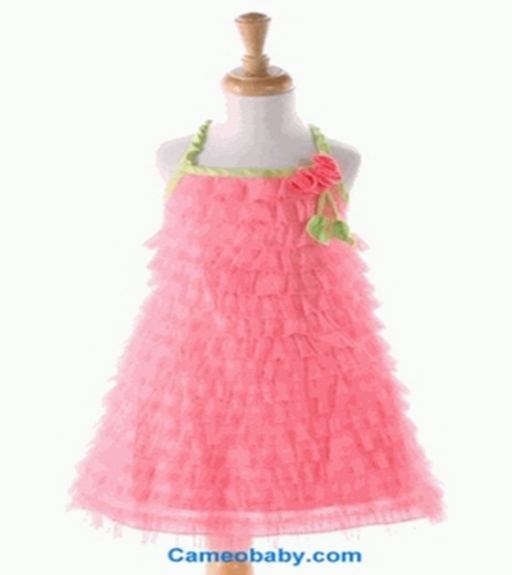 This amazing Kate Mack coral ruffle dress is now shipping! Note: This adorable dress is running one size big. It's recommended to order 1 size smaller than you normally would.